Free to Members and Guests! 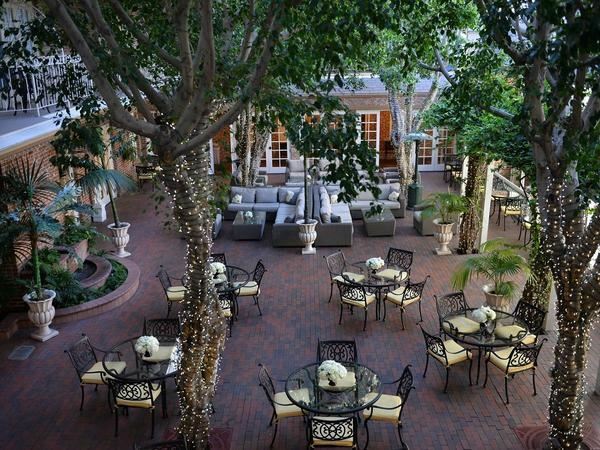 The Victorian charm of the Horton Grand makes it a picture-perfect choice among downtown San Diego venues. Guests will enjoy the quaint and comfortable guest rooms, with state-of-the-art amenities and balcony views of the peaceful courtyard. 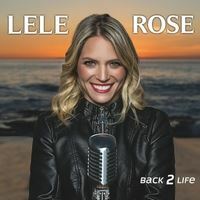 A multi-lingual original music and dance artist, Lele Rose began her career at the young age of four when she sat down at the piano and started playing tunes by ear. Early on she was trained in classical piano, ballet, tap, jazz, and vocals. At a young age, greatly influenced by Michael Jackson and Madonna, Lele combined the classic with the new and moved into piano rock and hip-hop dance. She refined her hip-hop dance skills at the Broadway Dance Center, NYC. Lele is also a graduate of Virginia Tech. Contact Tyler Eastham to with Sponsorship questions!